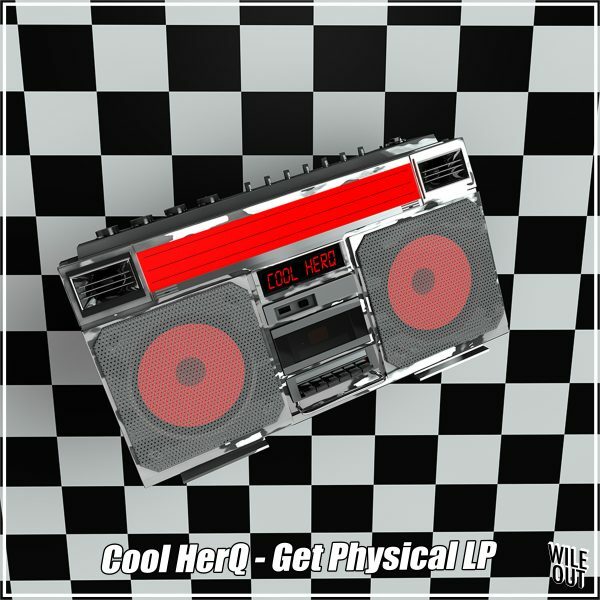 Cool Herq is a dance music producer who’s been creating his own unique sound of dance music over the past couple of years. Electro Funk, Uk Breaks and bringing them together to create a dance ready sound to play out in the clubs. Missy Elliot, Splack Pack, N.W.A, Frank Ski, Big Daddy Kane & Slick Rick just to name a few. that would make your bodies move to the groove and your feet dance to the beat.